Have you purchase the LeECO Le Pro 3? 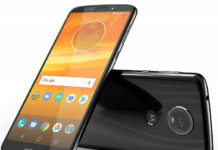 I am sure you are among those half a million of people who have purchased this phone on it’s first flash sale. This half a million mark was achieved within 15 seconds. Wow! 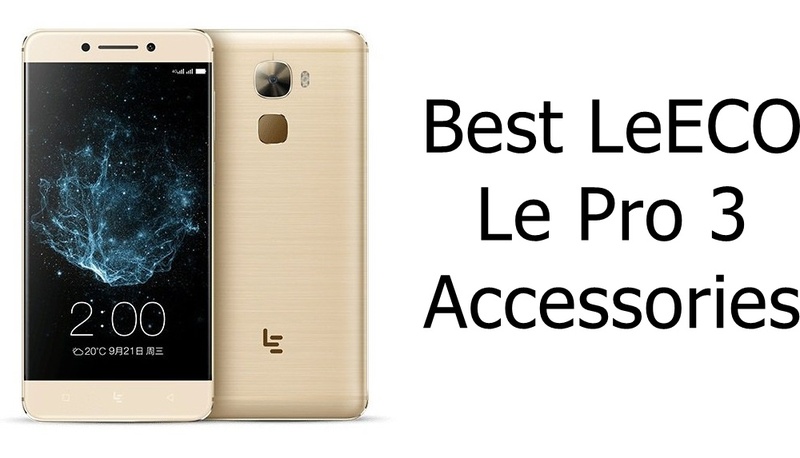 It’s time to get LeECO Le Pro 3 accessories and first and straightaway we bring you the best LeECO Le Pro 3 cases & covers. Case or cover provides your device with complete protection even on sudden drop. 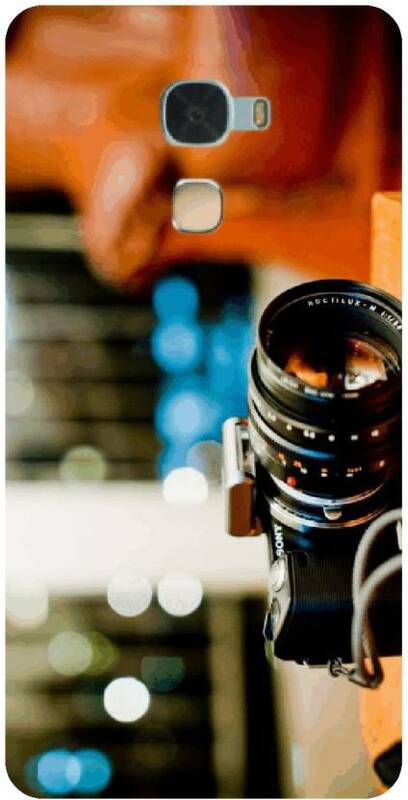 Many of them case makers have gone beyond normal casing and they have even ensured completed protection to your device. When you have purchase such a price-worthy smartphone, why not get a case either? Totta is offering Wallet case for LeECo Le Pro 3 which comes with assured Flipkart delivery online. 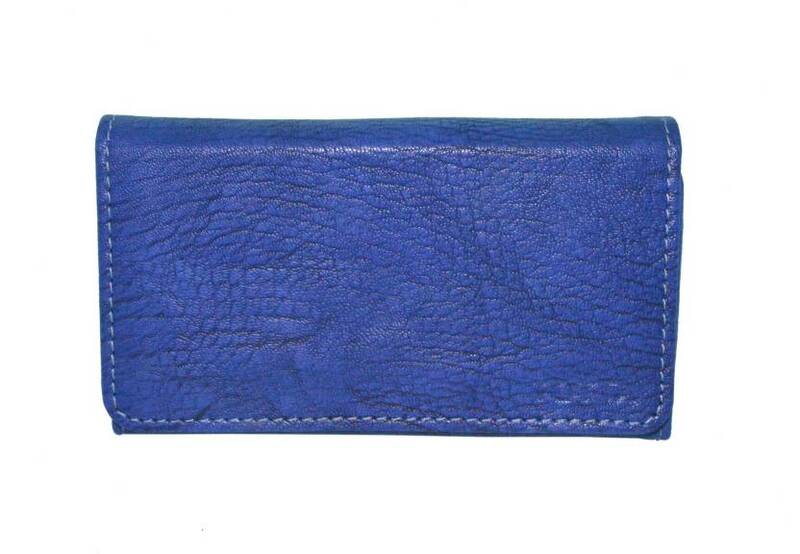 At a price of Rs 399 you get an artificial leather material and available in various colors. NICE is offering various collections of the back cover for LeECO Le Pro 3 smartphone. More cases coming up very soon.